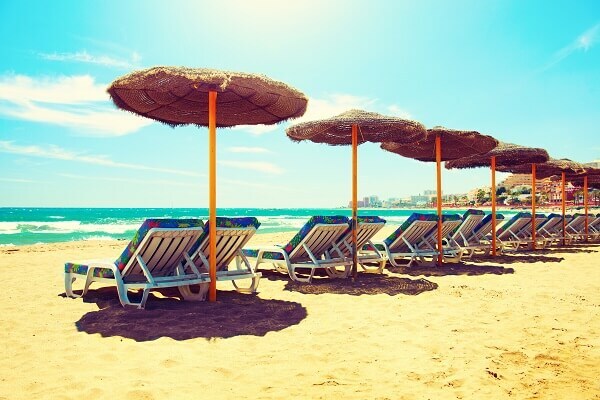 Following a string of global security issues over the past year, including attacks in Tunisia, Paris and Brussels, the Association of British Travel Agents (ABTA) have reported a record increase in holiday bookings in ‘safe’ western Mediterranean destinations. In January 2016 alone bookings for Spain rose by nearly 30% compared to January 2015, which is unsurprising considering it is still the UK’s favourite holiday destination, attracting over 12 million Brits each year. However, bookings for Portugal also increased by 32%, plus Cyprus by 14% and Malta by 15%. On the other hand, previously popular summer holiday destinations such as Tunisia and Egypt have seen a tremendous drop in business following on-going security issues – the Foreign and Commonwealth Office (FCO) still advise against travel to Tunisia and much of Egypt (correct May 2016). Check the FCO’s travel advice on your chosen destination, to ensure it is safe to visit and there are no warnings in place for tourists. Please note, if the FCO advise against travel to your location of choice, your travel insurance may not cover you to travel there. Make sure you do plenty of research of your specific destination before booking – are there any specific issues you should be aware of? E.g. tourist muggings or common tourist scams. Check customer reviews of your location and accommodation, to ensure the brochure matches reality. Finally, invest in quality travel insurance to protect you against any unexpected disasters during your trip, such as medical emergencies or lost possessions. Visit Holidaysafe.co.uk for more information.